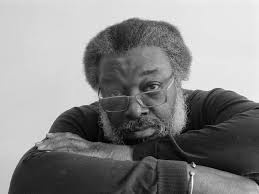 We Mourn The Loss Of Michael B. Platt "The Imagemaker"
Michael B. Platt was a 2007 recipient of the prestigious Franz and Virginia Bader Fund Grant. Long known as a printmaker, Platt preferred the more evolutionary and encompassing designation, “Imagemaker.” His artwork turned to digital imagery and book art that combines image and poetry-fragments, allowing us the deeper glimpses of ourselves. He created artwork that centered on figurative explorations of life’s survivors, the marginalized, always referencing history and circumstance in the rites, rituals and expressions of our human condition. Michael Platt, When We Dance, 2015. Pigment print on canvas. Courtesy of the Artist. Platt exhibited internationally and nationally. Exemplary one-person shows were: In Transit, at International Visions – The Gallery, Washington, DC (2007); and Just Above Water, at the University of Maryland (2006). Numerous private collections have his art in their permanent holdings as do the Corcoran Museum; the Smithsonian Museum of American Art; the Library of Congress’ Prints and Photographs Collection and its Rare Books and Special Collections; the Schomburg Research Center in Black Culture of the New York Public Library; the Yale University Art Gallery; the Harris Poetry Collection of the Rockefeller Library of Brown University; the David C. Driskell Center Collection of the University of Maryland and the Hampton University Art Museum. In 2003 Howard University’s James A. Porter Colloquium commissioned Platt to create the inaugural print [Two Sisters #2] for its 2004 conference. In 2004 he participated in the DC Print Portfolio Project, sponsored by the District of Columbia Commission on the Arts and Humanities in conjunction with the David Adamson Gallery. In 2006 Platt was invited as a Commissioned Artist to participate in an exhibition organized by the Reginald F. Lewis African American Museum in Baltimore in collaboration with the Maryland Historical Society and the Maryland Institute College of Art for their multi-venue 2007 exhibit, At Freedom’s Door: Challenging Slavery in Maryland. April 2007, Platt’s work was exhibited in the ArtDC-International Art Fair, held in Washington, DC’s new Convention Center. commissioned by Millennium Arts Salon. Many friendships were reconnected and/or born during this collaborative venture at George Mason University, and Michael was central to the sense of camaraderie. 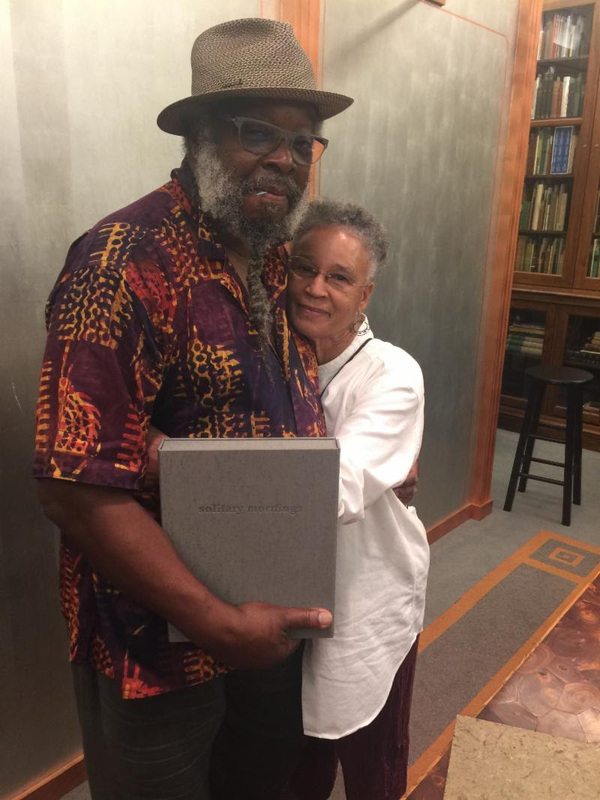 Most recently on October 11, 2018 at the Library of Congress, Michael and Carol engaged their audiences in a most lucid presentation of the state of their contemporary works in collaboration, and their joint and several antecedent creative careers leading up that moment. Significantly, The Annenberg Foundation, and its “Space for Photography” presented a major review of the life of Michael Platt and Carol Beane, their work, and various collaborations entitled: Transitions. The link to their lecture at The Annenberg, along with video footage of their conversations can be found here. For both Michael and Carol, this is a great window on the lives of these remarkable artists. artist books and broadsides done in collaboration with poet Carol Beane, I have addressed issues of slavery, Hurricane Katrina, waiting, and searching for home. The reader may also enjoy this interview with Michael from the Washington Post in 2014. Michael Platt served on the Board of Advisors for Millennium Arts Salon, and his humor, sagacity, experience, and perspectives across a range of life experience will be sorely missed. Carol, thank you for sharing Michael with us. We honor you, Michael, and we celebrate you! Tags: Millennium Arts Salon, We mourn the loss of Michael B. Platt "The Imagemaker"